Is there an ISA out there that’s right for you? At the time of writing this we have just had the Budget for 2015 read in parliament, our commentary you can read here. Within this year’s Budget a brand new ISA was created and changes to the existing ISAs were made. These changes were in addition to a number of other improvements made to ISAs announced last year. So, with all this upheaval in the ISA market, I thought this might be a good time to examine some of the changes, recap on the ISAs now on offer, and see which offer might best suit your circumstances. The standard individual savings accounts (ISAs) is the Adult ISA. They are available to anyone over the age of 16, and allow you to invest up to £15,240 (for 2015/16). This can be invested in either stocks and shares or cash. There’s no limit to the number of ISAs you can have or the different banks and building societies you can invest in. The advantage of this standard ISA is that the interest earned on them is tax-free and any capital appreciation is also capital gains tax free. Tax Tip 1:- The rules for ISAs were radically overhauled in July 2014. Broadly, there’s now no longer a difference between stocks and shares ISAs and those invested in cash. Plus, you’re free to switch cash to stocks and shares and vice versa. Tax Tip 2:- From autumn 2015 you’ll be allowed to take your money out of an ISA and put it back in during the same tax year without it counting towards your annual limit. Prior to this any withdrawals from the ISA would have had the tax relief withdrawn, irrespective of whether the funds were reinvested at a later date during the tax year. Parents can start JISAs for children up to their 18th birthday. Youngsters aged 16 or over can start their own JISA and take control of those set up for them by their parents. However, they can’t withdraw funds from a JISA until they reach 18. For 2015/16 the annual investment limit is £4,080. There were no Budget changes to the JISA rules in 2015. Tax Tip 3:- JISAs can prove a useful investment vehicle where both parents have already maxed out on their ISA allowances for the tax year and have surplus funds they wish to invest in the long-term for their children. HBISAs are brand new, being introduced in the 2015 Budget. They are intended to help first-time homebuyers afford a deposit for their first home. They have the usual tax-free benefits, however, unlike other ISAs they have an additional incentive. The government will add a bonus equal to 25% of the amount you save, up to a maximum of £3,000. 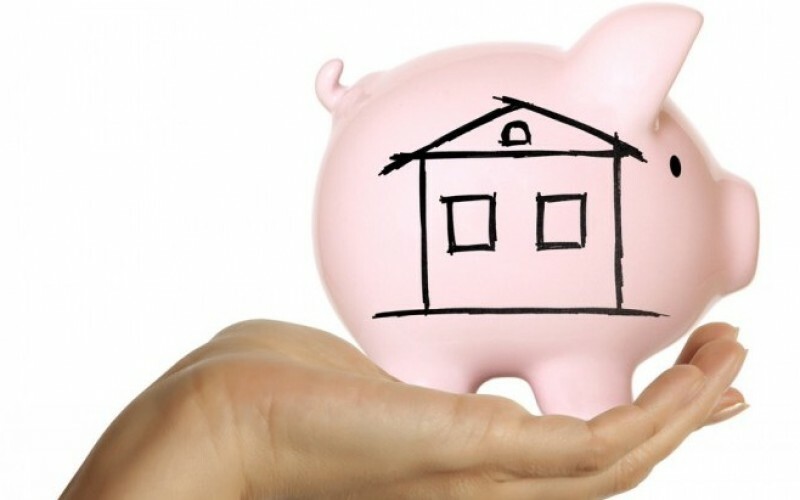 In order to protect the relief being used for the wrong purpose, the govenment's 25% is only added when the funds in the HBISA are used to buy the saver’s first home. Investments must also be in cash. Tax Trap:- If you invest into an HBISA you can’t make use of a normal ISA during the same year. However, the government bonus is far more attractive than normal ISA returns. Tax Tip 4:- You can only invest a maximum of £200 per month in a HBISA. However, because the plans won’t be available until autumn 2015 you’ll be allowed to make a one-off investment of £1,000 to start the account. 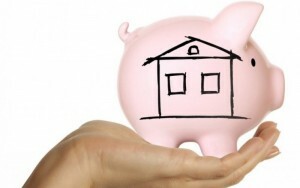 Tax Tip 5:- If you’re a couple saving to buy your first home you can both invest in a HBISA. That makes a total government bonus of £6,000, provided that you both save £12,000 each in your HBISA. The transferable ISA allowance was announced in the 2014 Autumn Statement and is available from 6 April 2015. It’s an extension of the ISA annual investment limit which the deceased’s surviving spouse can use. It applies where the death was on or after 3 December 2014. Example:- If one spouse died in February 2015, leaving ISAs worth £30,000, the survivor is entitled to invest up to £45,240 in ISAs in 2015/16 i.e. £30,000 plus their normal annual ISA allowance of £15,240. Tax Tip 6:- You’re entitled to the enhanced ISA limit even if your spouse left the ISA investments to someone else in their will or are used by the executors to pay expenses of the estate. No one apart from the surviving spouse can use the enhanced ISA investment limit. Tax Tip 7:- As an alternative to an enhanced investment limit the ISA itself can be transferred to the surviving spouse with its tax-free status intact. As you can see market has moved on from the days when all you buy was a cash ISA. The introduction of HBISAs has also added a completely new dimension to the ISA stable of investments, offering extremely generous government support for first time buyers. If you are interested in any of these products then we recommend to get in touch with a local Independent Financial Adviser (IFA) who can help chose the best strategy for you. If you don't already know a trusted IFA then give us a call and we can forward you the details of a highly recommended IFA for you.